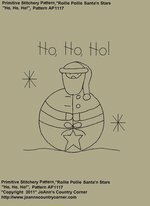 #A602-1 Primitive Stitchery e-Pattern, "Rollie Pollie Santa, Ho Ho Ho!" 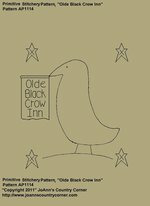 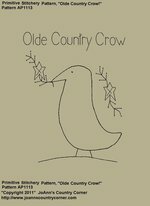 #A603-1 Primitive Stitchery e-Pattern, "USA with Stars"
#A604-1 Primitive Stitchery e-Pattern, "Welcome Friends Hen"
#A605-1 Primitive Stitchery E-Pattern, "Olde Black Crow Inn"
#A606-1 Primitive Stitchery e-Pattern, "Olde Country Crow"
#A607-1 Primitive Stitchery e-Pattern Heart'n Stars "Live, Love, Laugh!" 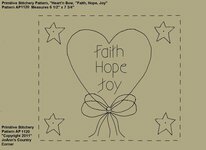 Pattern measures 6 1/2" x 7 3/8"
#A608-1 Primitive Stitchery e-Pattern, Heart'n Stars "Faith, Hope, Joy!" #A609-1 Primitive Stitchery e-Pattern, Heart'n Bow "Faith, Family, Friends!" 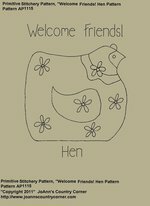 Pattern measures 6 1/2" x 7 3/8". 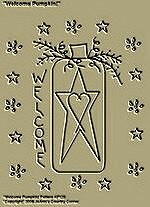 #A610-1 Primitive Stitchery e-Pattern, Heart'n Tulips "Home Sweet Home!" 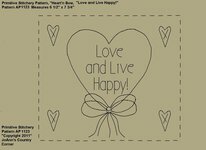 #A611-1 Primitive Stitchery e-Pattern, Heart'n Bow "Love and Live Happy!" 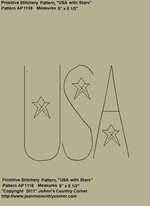 Pattern measures 6 1/2" 7 3/8". 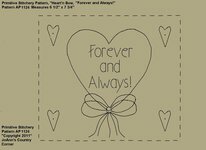 #A612-1 Primitive Stitchery e-Pattern, Heart'n Bow "Forever and Always!" #A613-1 Primitive Stitchery e-Pattern, Heart'n Stars "Follow your Heart!" #A614-1 Primitive Stitchery e-Pattern, Heart'n Bow "Everyday is a gift!" #A615-1 Primitive Stitchery e-Pattern, Heart'n Star Buttons "Always kiss me good night!" 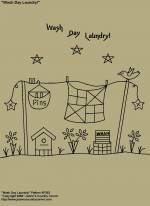 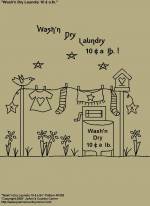 #A184-1 Primitive Stitchery E-Pattern, "Welcome Pumpkin"
#A365-1 Primitive Stitchery E-Pattern, "Wash'n Dry Laundry 10 Cents a lb!" 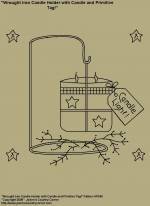 #A346-1 Primitive Stitchery E-Pattern, " Wrought Iron Candle Holder w/Candle"
#A366-1 Primitive Stitchery E-Pattern, "Wash Day Laundry!" 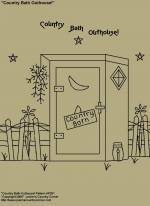 #A367-1 Primitive Stitchery E-Pattern, "Country Bath Outhouse1"